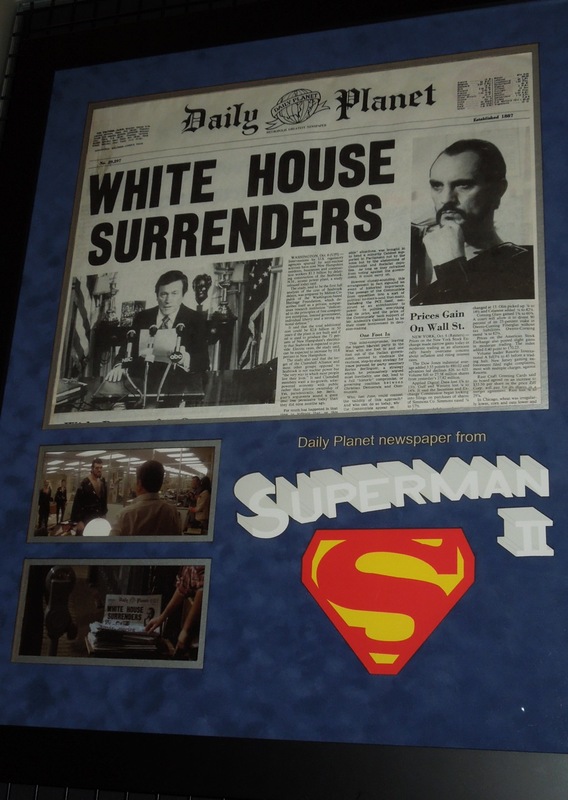 As it's one of the biggest geekfests in the comic book world over the next few days at San Diego's Comic-Con, I couldn't help but share these fantastic props from the original Superman and Superman II movies. 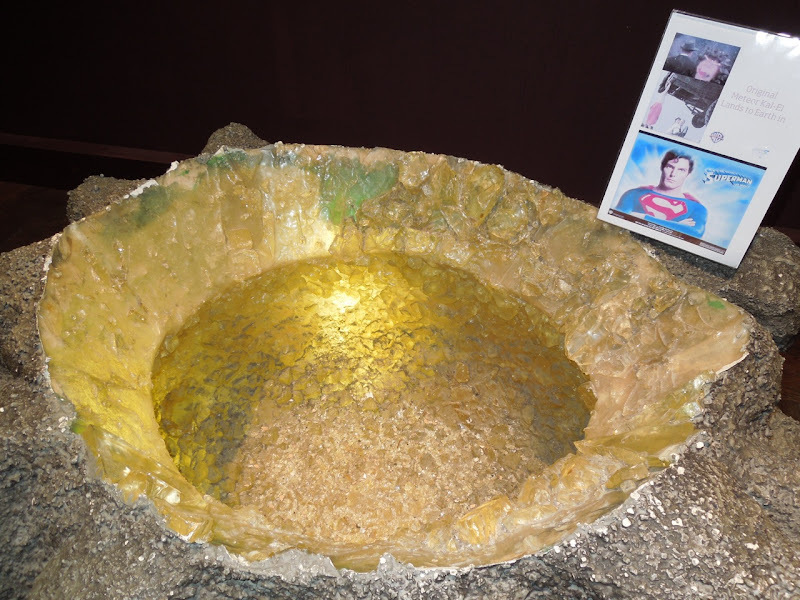 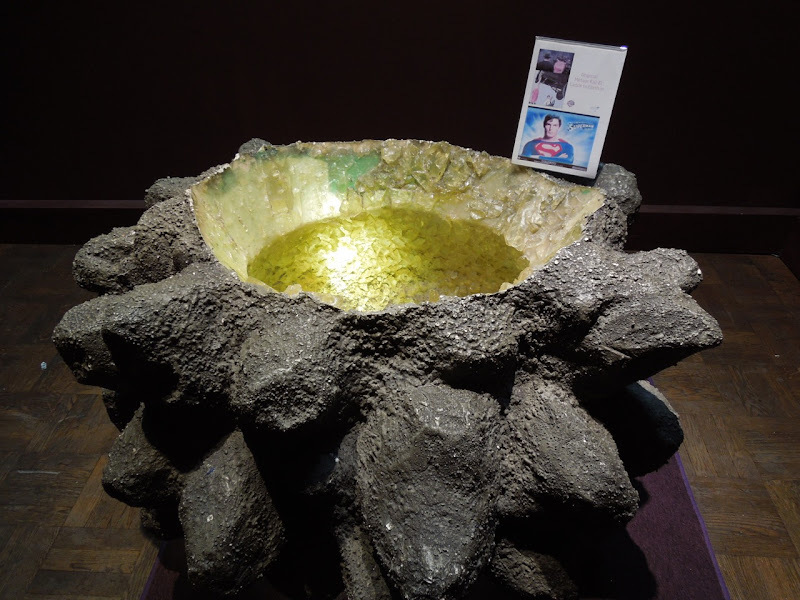 Probably out of all the cool things that were on display on my latest visit to the London Film Museum on May 15, 2012, this meteor prop from 1978's Superman starring Christopher Reeve was the coolest by far. 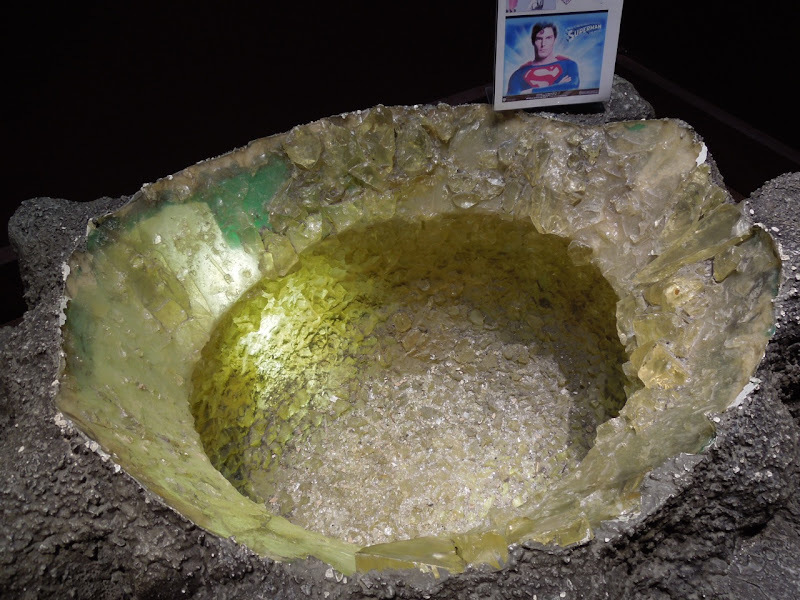 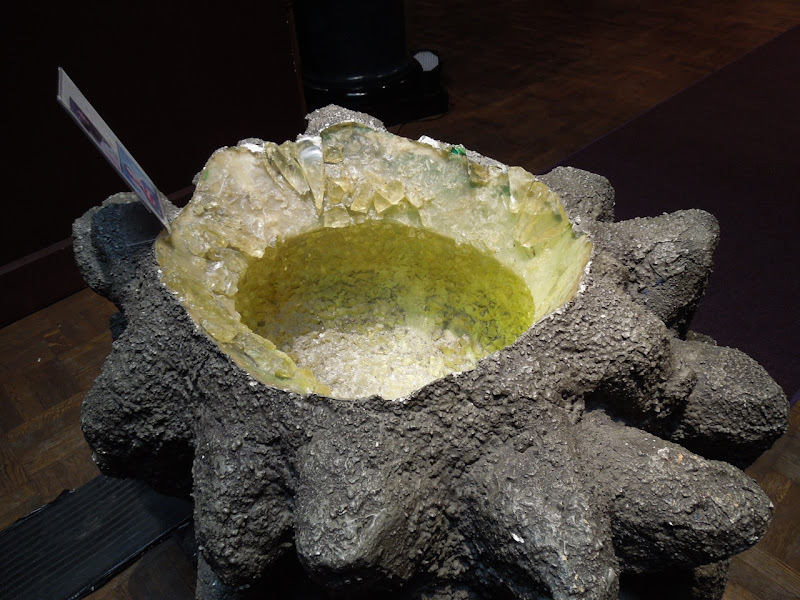 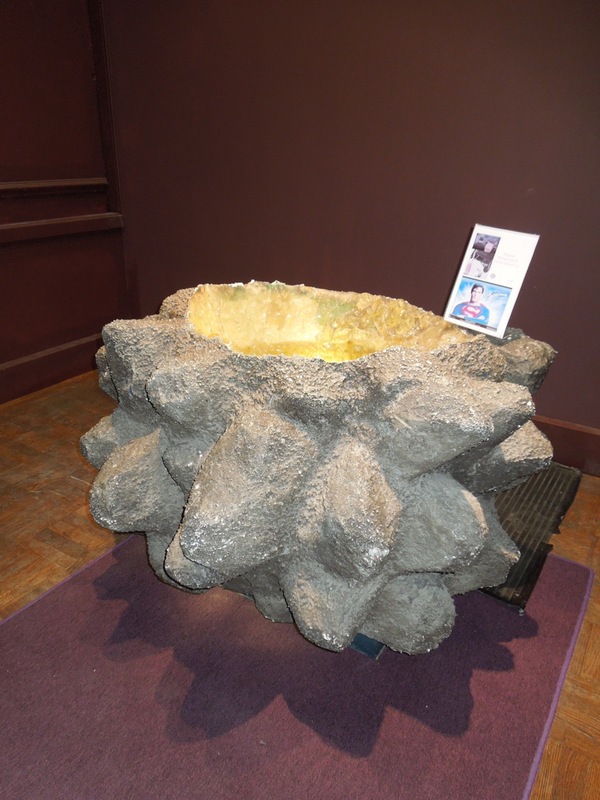 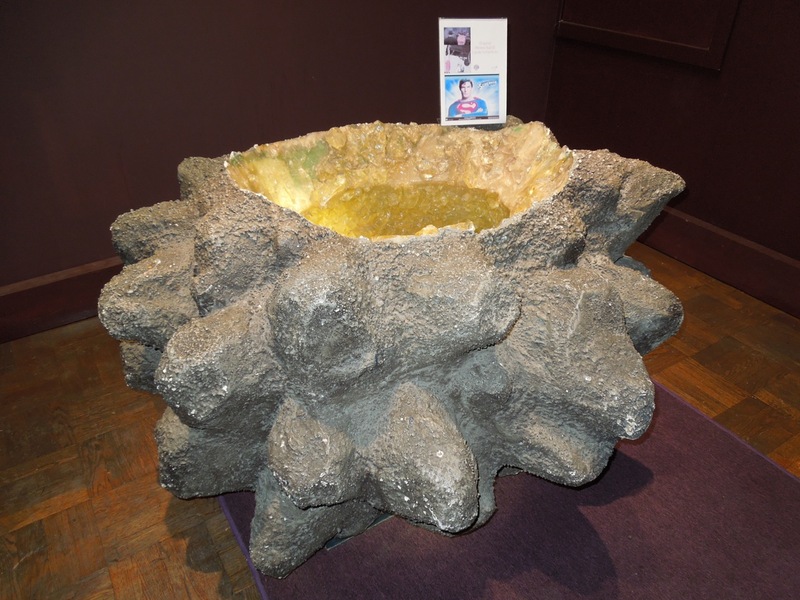 This is the meteor that baby Superman 'Kal-El' emerges from when he arrives on Earth from his destroyed planet Krypton and was discovered by his adoptive parents Jonathan and Martha Kent after it crashed near the farming town of Smallville. 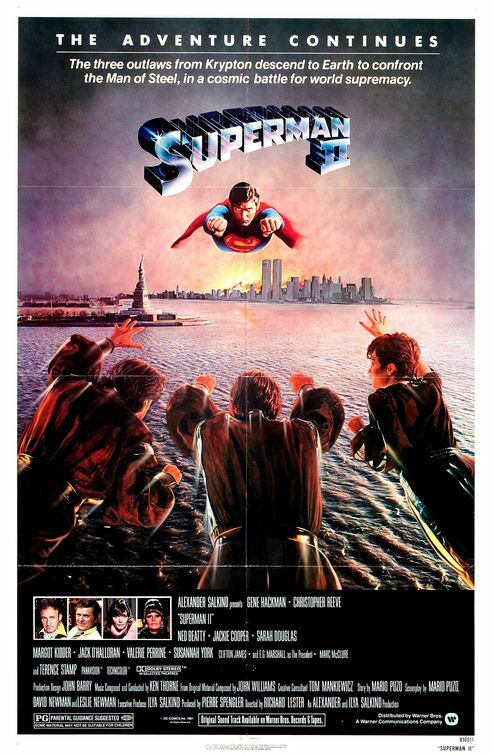 It's also the meteor that is hidden in the barn that a teen 'Clark Kent' retrieves a green glowing crystal shard from which ultimately springs forth his Fortress of Solitude. 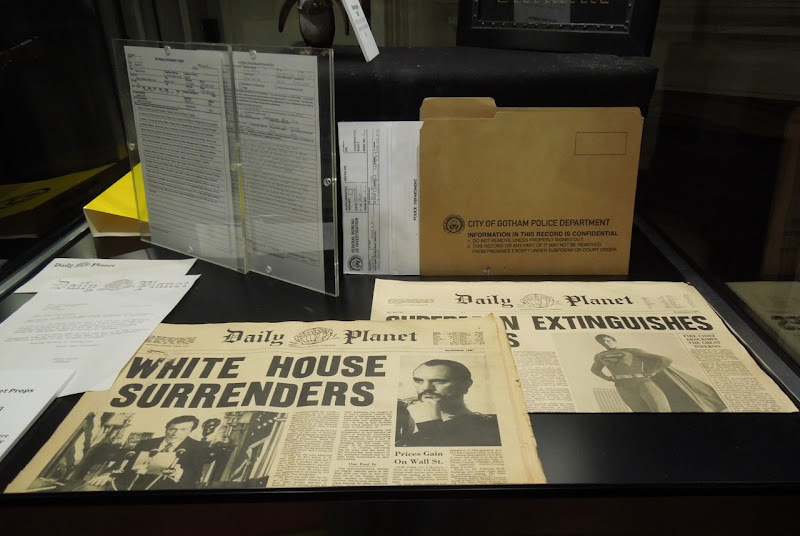 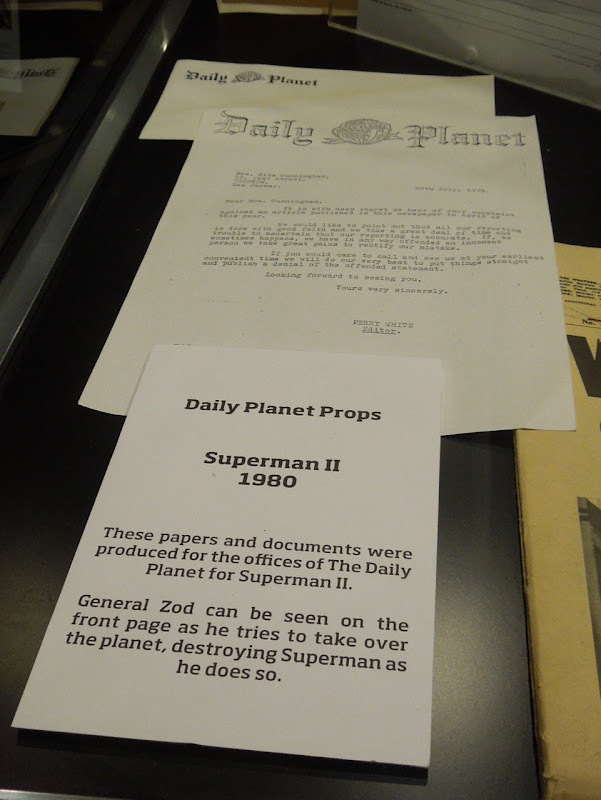 Also on display at the museum were these Daily Planet newspapers and documents from the 1980 movie sequel, Superman II (one of the favorite movies from my youth because of the fights with 'General Zod' and his fellow Phantom Zone escapees). I believe you can also own a bit of movie history by buying one of these newspapers from Propstore.com. 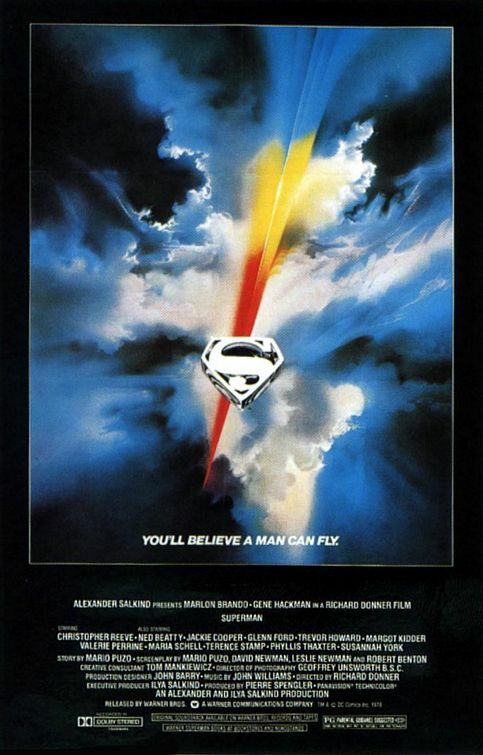 Stay tuned in the coming days for more superhero and fantasy goodness here at Hollywood Movie Costumes and Props.